Meet SELDI: a handy smartphone rig that lets you take stabilized POV videos with your smartphone. The device is compatible with action, point & shoot, and smartphone cameras. 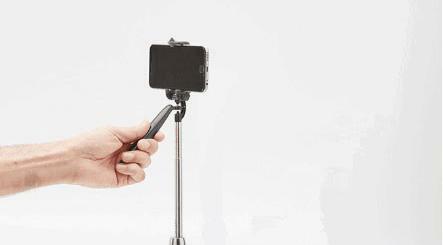 It can serve as a selfie stick, hand grip, and portable tripod. SELDI lets you capture videos from any angle. 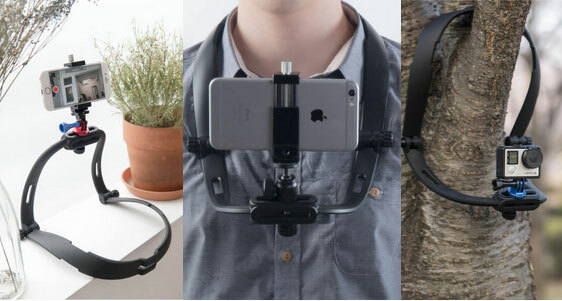 With body strap, gimbals, smartphone mounts, and lenses, you can do even more with this camera rig. More information is available here.